Concrete has many forms. It can be precast, poured-in-place, decorative, exposed aggregate, light weight, etc. It can be placed horizontally, as in sidewalks and parking garages or vertically. as in exterior building facades. Because of its rigidity, it is subjected to cracking. Cracking can be a result of thermal expansion and contraction, settlement or accelerated drying during original placement. Since most concrete is reinforced, cracking can expose the underlying reinforcing to air and water. The combination of air, water and ferrous metals create an environment that promotes rusting. Rusting creates excessive forces that spalls or breaks the concrete. As the deteriorated areas get larger, the steel degradation accelerates. 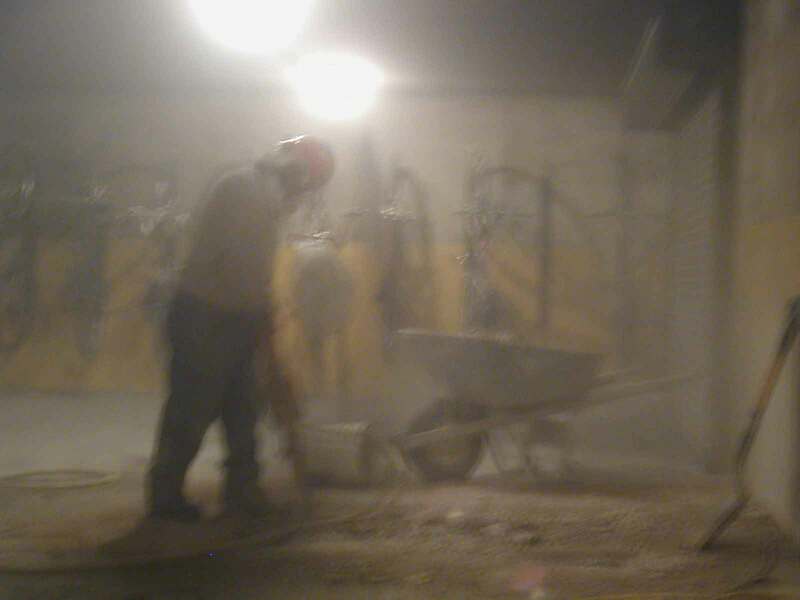 The best course of action for building owners is to complete maintenance and repairs on their concrete before the accelerated deterioration begins. 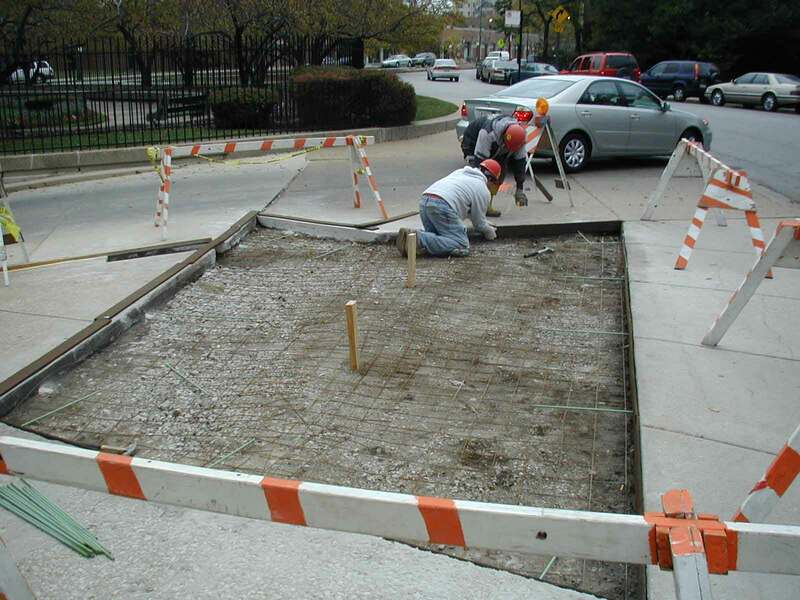 Concrete restoration and repair is usually comprised of some degree of patching and a protective coating applied. 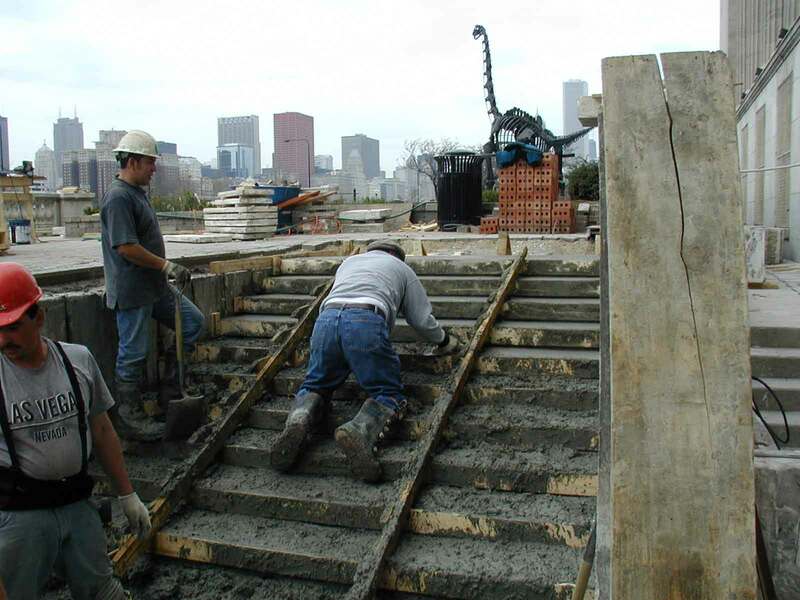 Whether it’s a simple crack repair or extensive concrete preparation and patching, International Concrete Repair Institute (ICRI) standards are the norm. After the patch has properly cured, a protective coating is applied. Products range from clear sealers to urethane deck coatings. 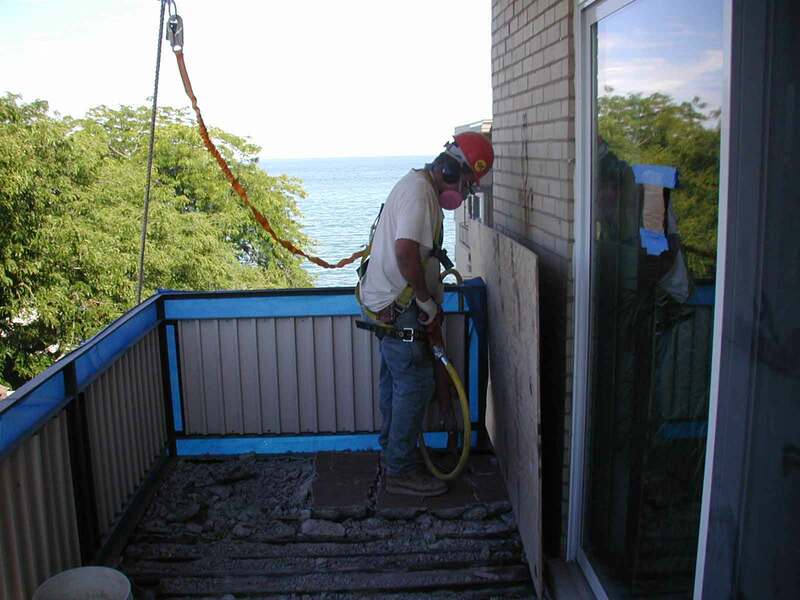 MAC Restoration Contracting, Inc. has skilled, experienced tradesmen to complete our concrete restoration. Its hard and demanding work. 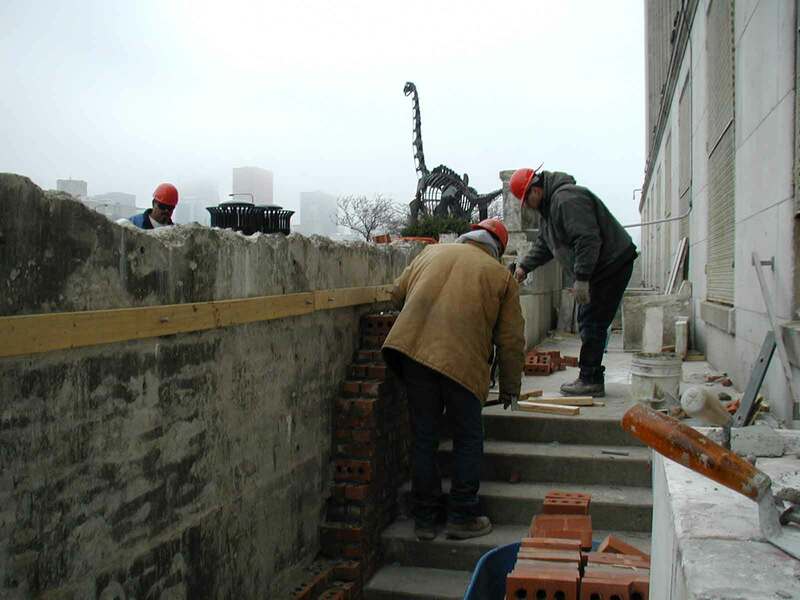 We emphasize protection of the property, the public and our employees during the repair.